Today Full Dark City Press has released a book we are very excited about. 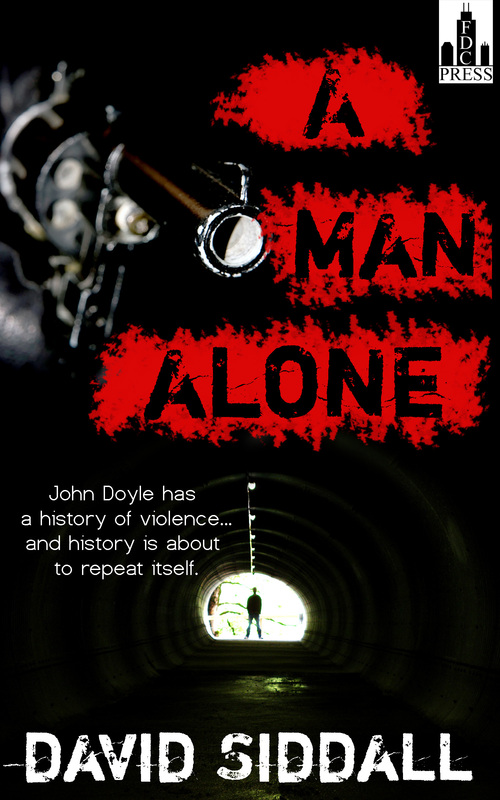 David Siddall’s A Man Alone is a fast paced crime novella from the UK. The story takes place in Liverpool and deals with some hard choices a man must make when defending his family. This book is fantastic, but don’t just take my word for it. Here are some of the things people you might all recognize are saying. We are very proud to release David Siddall’s book and are confident that you will rip through it and come to the same conclusions as the very talented men above. When you do, we hope you leave some honest reviews on Amazon and Goodreads. Kindle users can buy immediately. The print version will be available soon. This entry was posted on April 24, 2014 at 10:30 am and is filed under Uncategorized. You can follow any responses to this entry through the RSS 2.0 feed. You can leave a response, or trackback from your own site.